ASU Project Humanities is partnering with the Center for the Study of Religion and Conflict to host "Beyond the Hijab: Pakistani Women’s Perspectives," March 26. 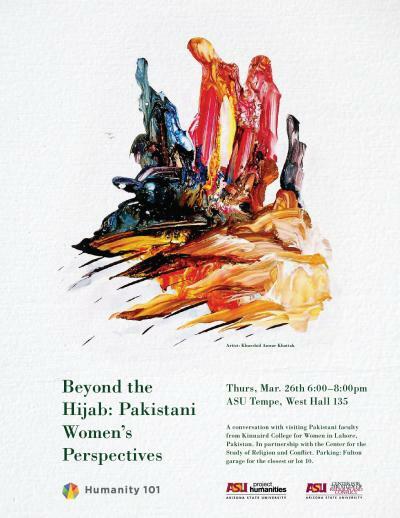 ASU Project Humanities is partnering with the Center for the Study of Religion and Conflict to host "Beyond the Hijab: Pakistani Women’s Perspectives" at 6 p.m., March 26 at Arizona State University’s Tempe campus, West Hall, room 135. Streaming video of the program will be available at http://www.ustream.tv/asutv. As visiting fellows at ASU this semester, Tehreem Arsian Aurakzai, Zahra Hamdani, Kanza Javed, Mahwish Khan and Aisha Usman will share their introduction to American culture and focus on dispelling some of the preconceived notions of Pakistani women. The five panelists are at ASU as part of a faculty exchange project between ASU and Kinnaird College for Women that is funded by the U.S. Department of State. Two other Kinnaird faculty members visited ASU in fall 2014. Perceptions of both America and Pakistan stem from media, Hollywood and unawareness, particularly on how middle eastern women are portrayed through these mediums. Neal A. Lester, Foundation Professor of English and director of Project Humanities, will also help moderate the discussion. 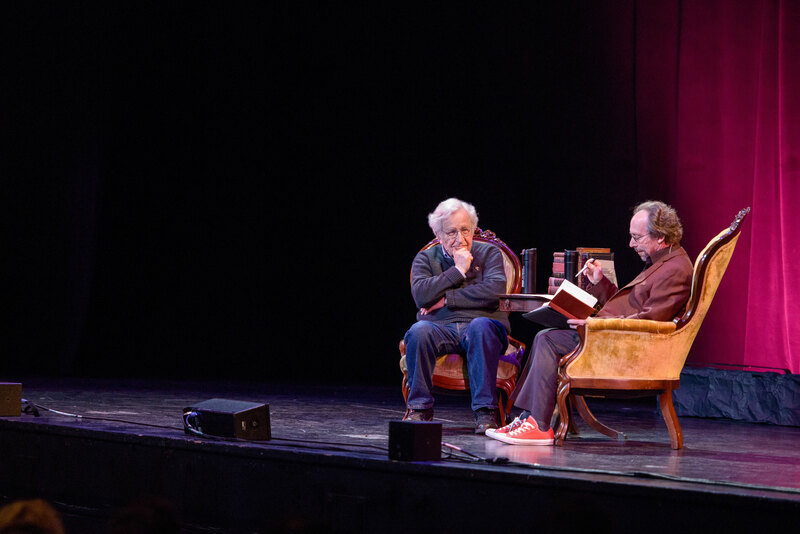 “Having these faculty members here to share some of their experiences will be a wonderful opportunity for all attendees to recognize that even in acknowledging cultural differences, we all have a profoundly common humanity,” said Lester. Both Lester and Forbes, along with professors Deborah Clark, Claudia Sadowski-Smith and Yasmine Saikia, are part of the three-year partnership funded by the U.S. Embassy. To reserve your seat, register at csrc.asu.edu/index.php?q=forms/event-rsvp. Watch footage from Project Humanities’ visit to Pakistan at www.youtube.com/watch?v=eAnTSQZ5AH8.